Unrar. Install Autodesk product v2011. Finish the installation & restart the app. 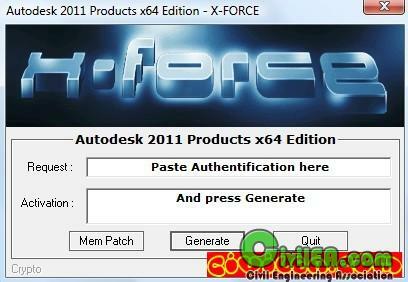 need to use the 32bits XFORCE keygen to activate it.